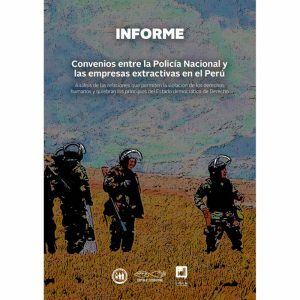 Environmental and human rights activists are facing a global wave of repression and violence linked to land disputes, natural resources, and climate change. Two hundred and seven killings of land and environment defenders were documented in 2017, the worst on record. 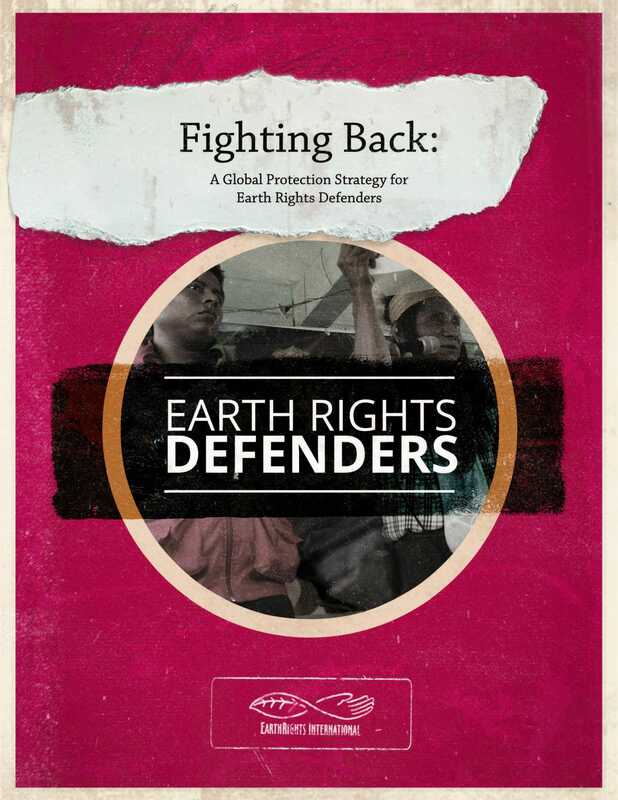 In response to this violence and to mark the 20th anniversary of the UN Declaration on Human Rights Defenders, EarthRights International launched a new action plan and interactive web platform titled Fighting Back: A Global Protection Strategy for Earth Rights Defenders. 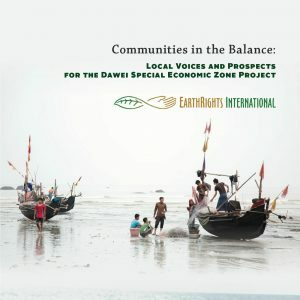 Fighting Back lays out a roadmap to protect the rights of earth rights defenders so that they can continue their important work of protecting our planet. Scroll down to the bottom of the page to view the PDF within your browser.